Charles Piutau has signed a season-long deal with English Premiership club Wasps after missing out on the All Blacks' squad for the Rugby World Cup. 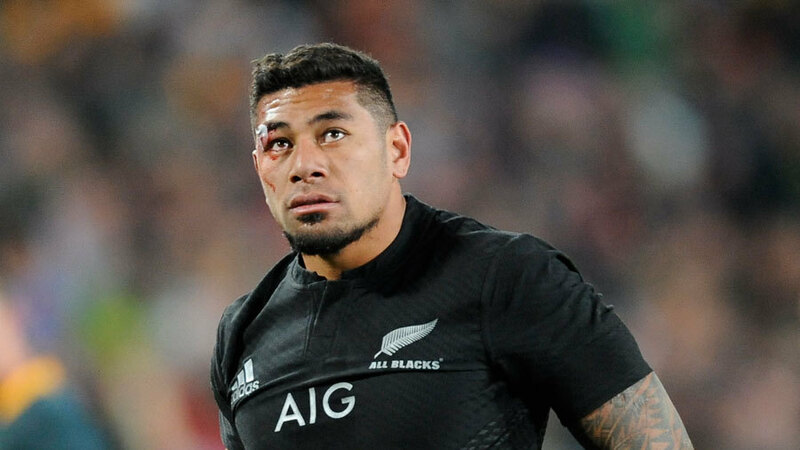 Piutau, capped 17 times at international level, joins Celtic League side Ulster next July, but because their overseas player quota is full for the coming season the 23-year-old cannot play for them. He had been told he can't play for the Blues in next year's Super Rugby competition before his Ulster move forcing him to find a short-term deal. "When the opportunity arose to play for Wasps I was excited. It's a club with a proud history and one that has recruited very well over the last few seasons," Piutau told Wasps' website. At Wasps he will line up alongside former Blues team-mate Frank Halai and former Hurricanes Alapati Leiua and Jimmy Gopperth.